Welcome to "Alpaca My Bags" Edgewater Beach & Golf Resort 810 Tower 3. 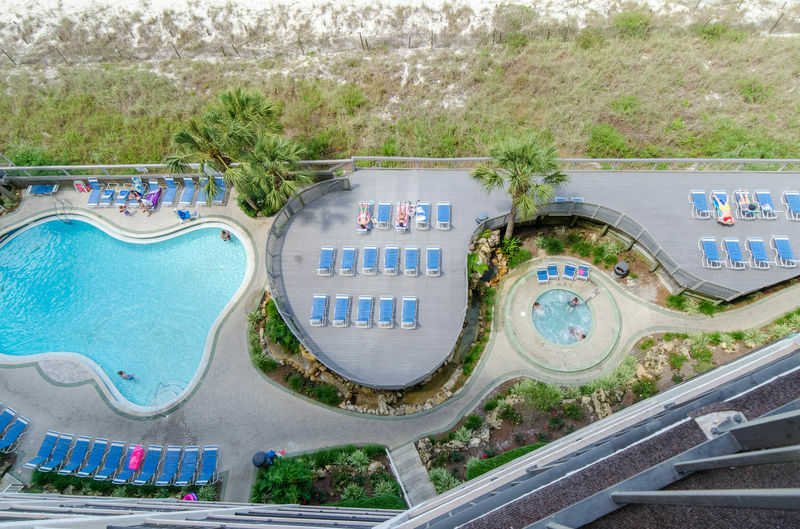 This amazing 2 bedroom, 2 bath oceanfront condo is ready for your vacation! Enjoy the open floor plan great room with a HUGE TV! We welcome you to "Alpaca My Bags"! Your well equipped modern kitchen has a great ocean view and you'll love making simple snacks or gourmet dinners here! The updated kitchen is great for family meal preparation for those times when you really don't want to go out. The dining area is great for meals and playing board games or cards on rainy days! The dining table seats 4 with additional seating for 4 at the breakfast bar. Kick back and relax on the giant leather sofa or the recliners! Another view of our amazing kitchen. Alpaca My Bags is beautifully decorated in a comfortable casual style with all the comforts of home and a fabulous view of the beach! Your Pier Palms master suite has an adjoining bathroom and is decorated in beautiful island style. The Pier Palms master Suite has a flat screen TV with cable provided for our enjoyment. The Pier Palms Master Suite has a separate dressing area with a double vanity and plenty of room for everyone to get ready to go out! The Pier Palms Master Suite has a gorgeous tile walk in shower! The Blue Sails Bedroom has a comfy-cozy queen bed. Decorated in coastal cottage style, you'll love sleeping here! The Blue Sails Bedroom has its own TV and is adjacent to a full bathroom. The Blue Sails Bathroom has entries from the bedroom and the hall With a single vanity and shower/tub combo, there's everything you'll need to get ready for a day at the beach or a night on the town. Decorated in gorgeous beach colors. Did we mention the beach?? Just steps from your condo! Amazing Views!!! Sugar white sands and sparkling emerald waters are waiting for you. Doesn't that crystal clear pool and hot tub look so inviting?! Edgewater has 11 pools on property. This is the main pool complex that is right on the beach. Edgewater Resort has 12 pools in all. This is the pool.hot tub complex for Tower 3. Edgewater's beachfront lagoon pool is the center of the action. 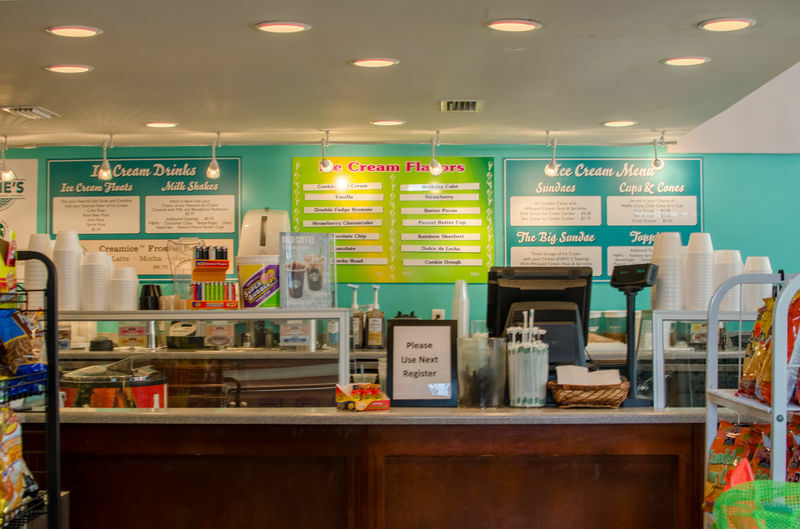 Edgie's convenience store has Starbucks, ice cream and all the beach supplies you need, right on property. 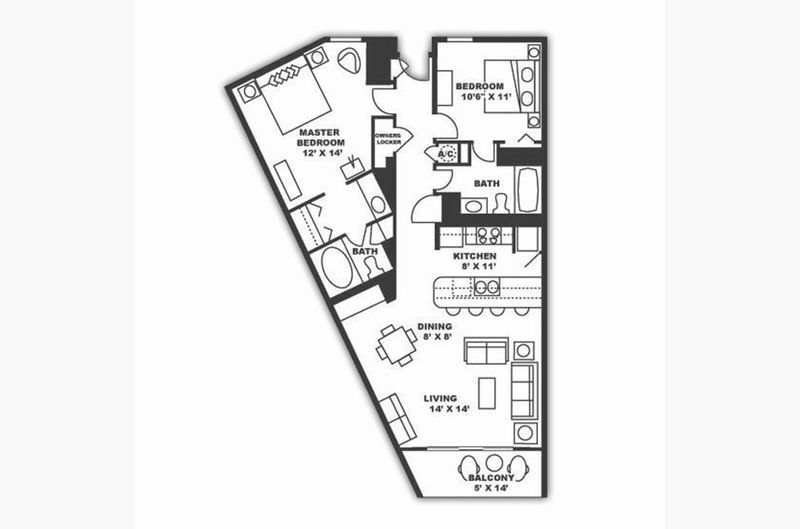 Example Floor Plan. Check our photos and descriptions for actual furniture placement and equipment. Featuring MyPillow® bed toppers and MyPillow®s to give you..."The best night's sleep in the whole wide world!" 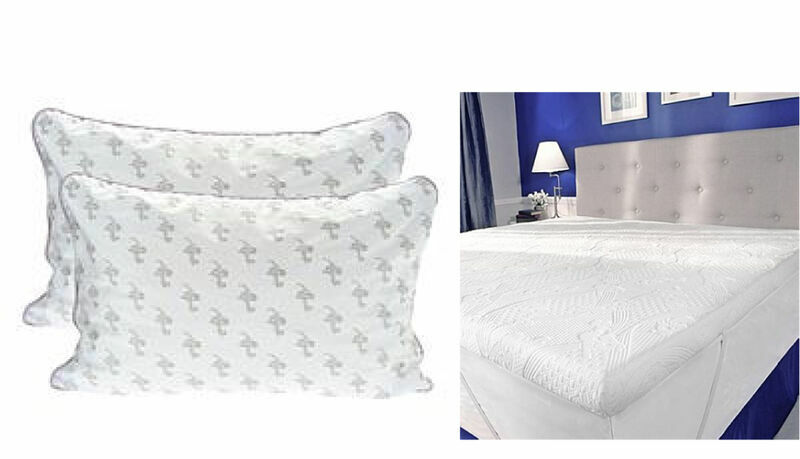 The owners of “Alpaca My Bags” wanted to make the already great beds even more comfortable by adding MyPillow® bed toppers and MyPillow® to both bedrooms for their guests comfort! 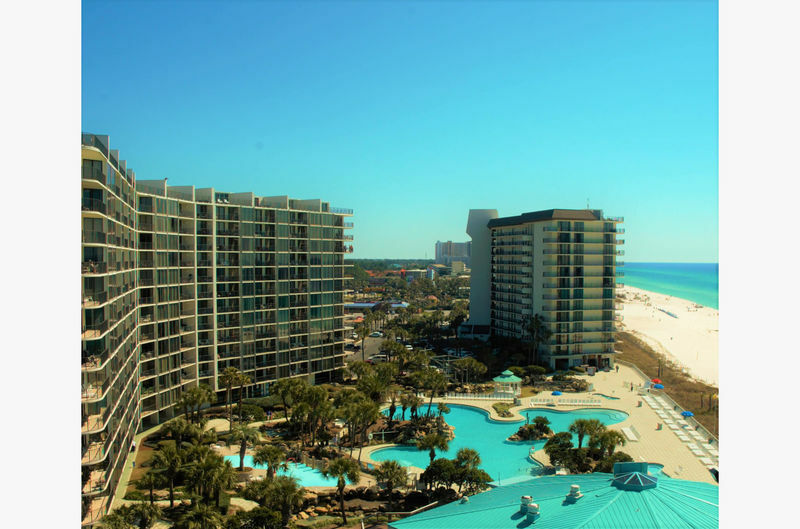 Let's “Alpaca My Bags”, and head to Edgewater Beach and Golf Resort in Panama City Beach! Welcome to Edgewater 810T3, your home away from home located on the 8th floor in Tower III with beautiful tile throughout, all granite countertops, custom white cabinets, premium furnishings, flat screen televisions, attractive decor, and more! Make your reservation today, this gorgeous property books up fast! Comfortably sleeps up to 6 in one king bed, one queen bed and a queen sleeper sofa. Owner has provided MyPillow®s & MyPillow® mattress toppers for extra comfort! Please contact us for current specials and great discounts! Phone: 850-234-0997, Toll Free 844 808-7272. Click Here to E-mail Us. This stunning 8th floor property kitchen just completed a top-to-bottom remodel and it is impressive! The kitchen is well equipped, so you can prepare a gourmet meal or quick breakfast, lunch or a special snack. A full-sized refrigerator, range, dishwasher and microwave are included. Dishes, pots, pans, silverware, blender, coffee maker, and more! The dining room, which is also Gulf-front, seats 4 at the table and has more seating at the bar. Step out the sliding glass doors onto your balcony from the living room and the dining room, the views are endless! This makes it inviting to eat in or sit and play board games or cards. Enjoy your coffee with the sounds of the ocean on your private balcony. Relax in the evening with a beverage and a fabulous sunset. Balcony has a table and plenty of seating. You can also view the Gulf from the living room which includes a queen sleeper sofa. The spacious Pier Palms Master Suite with its calming coastal décor has a comfy king-sized bed, an en-suite bath that offers a separate dressing area with a double vanity with plenty of storage space, and a beautifully tiled walk-in shower! The bathroom just completed a top to bottom remodel too. The Blue Sails Bedroom Suite has a comfy queen-sized bed and is decorated in bright blue tones, and has an adjoining full bath with a tub shower combo and granite topped vanity. All bedrooms have flat screens TV’s, high thread count luxury bed linens. Fluffy high-quality bathroom towels, and kitchen towels are all included, you'll feel right at home! Free local and US long distance phone service and free high-speed internet access are both provided for your convenience and enjoyment. There is a stack washer and dryer and an iron and ironing board provided so you can always look your best. Make Alpaca My Bags YOUR Perfect Place in Paranama City Beach, FL, see you soon!